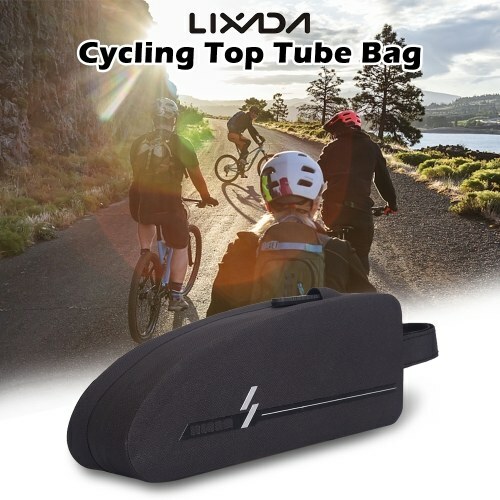 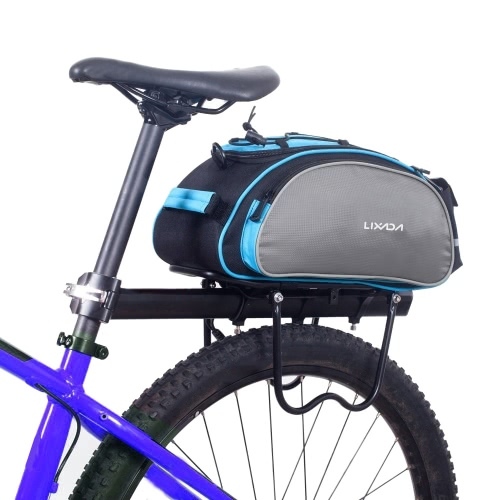 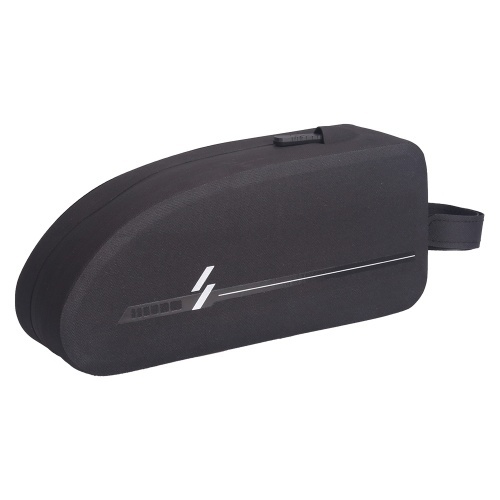 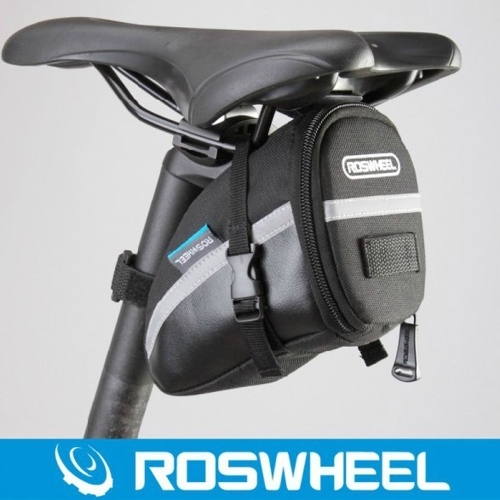 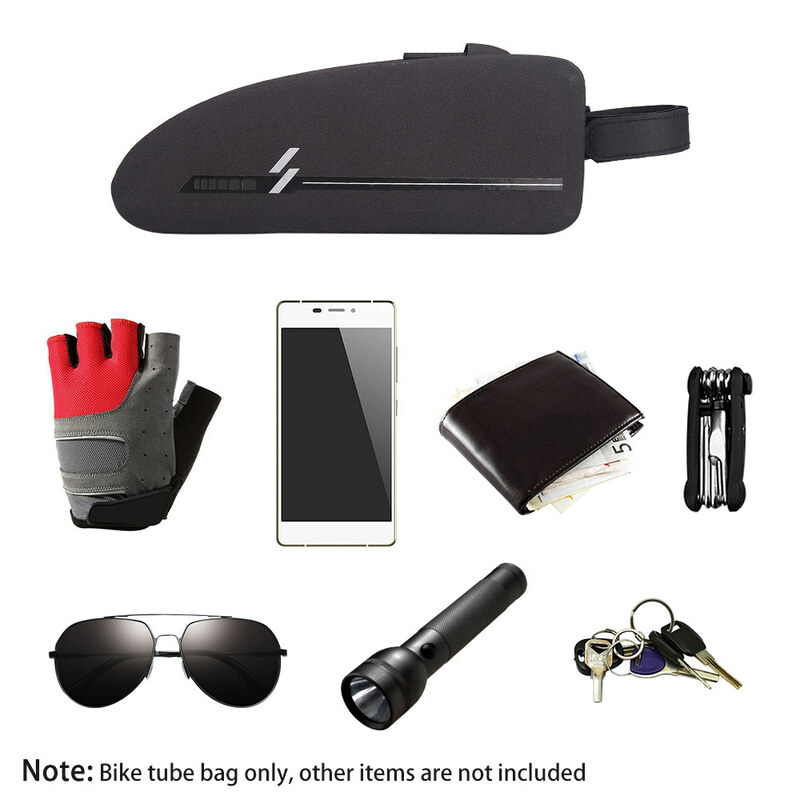 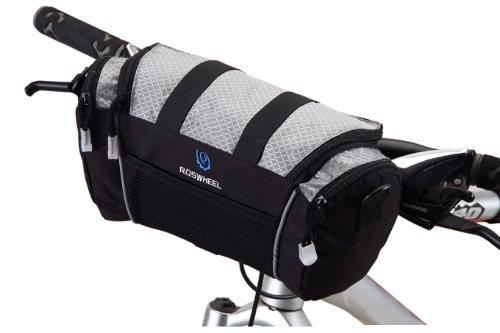 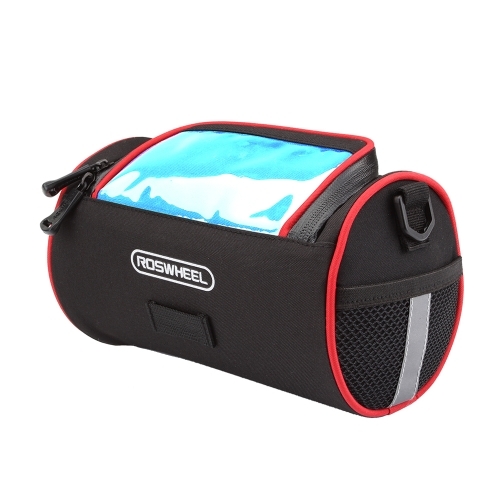 This top tube bag gives cyclists quick and easy access to energy bars, phone, wallet, tools or any small essential gear they need close at hand. 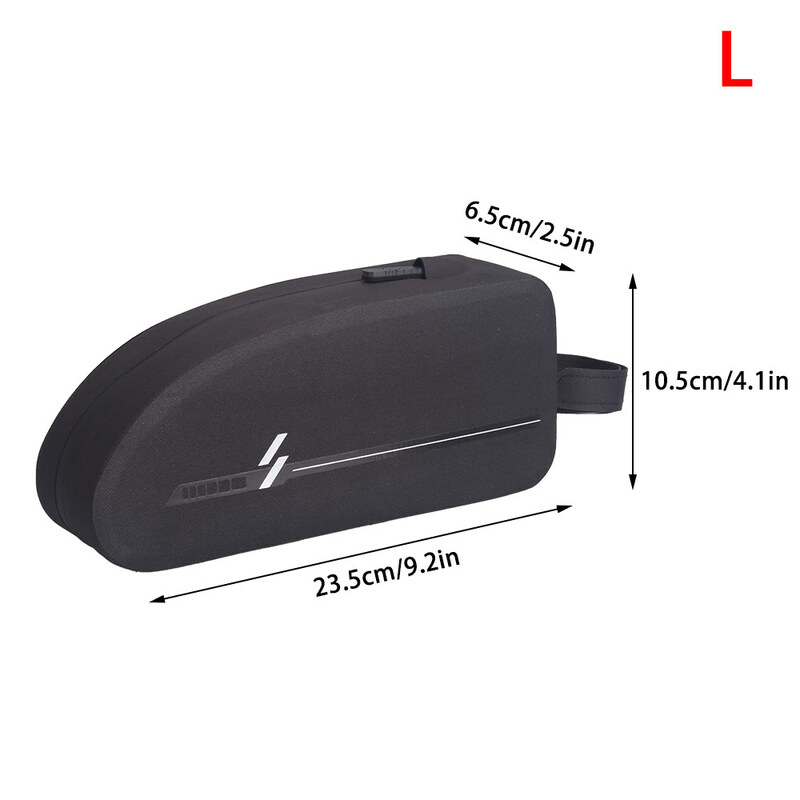 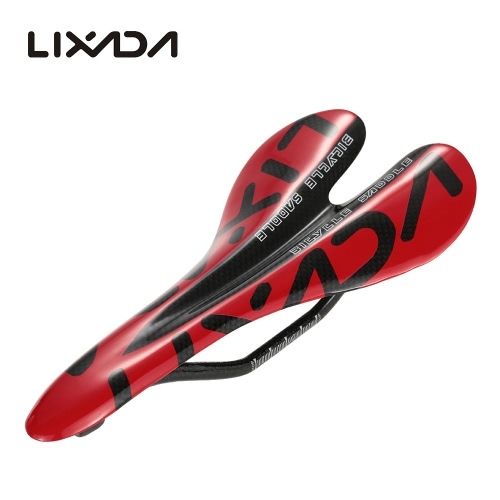 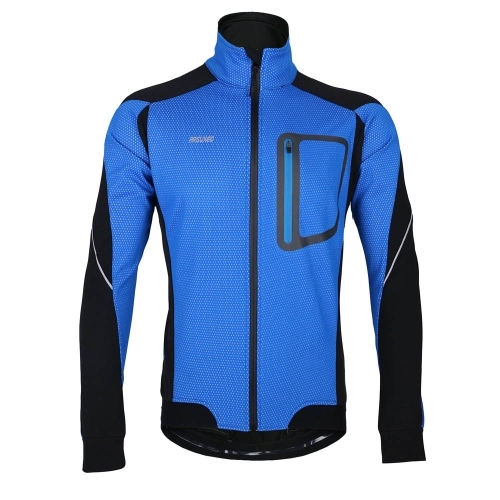 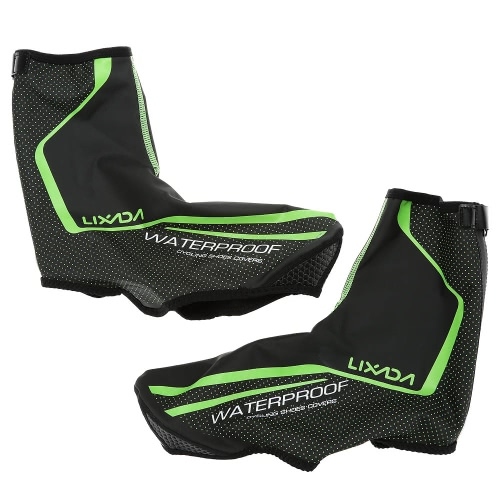 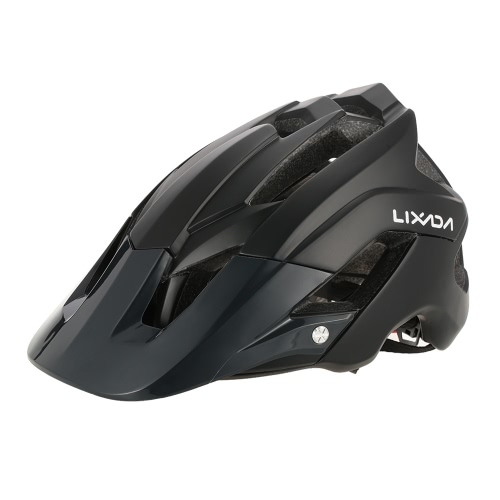 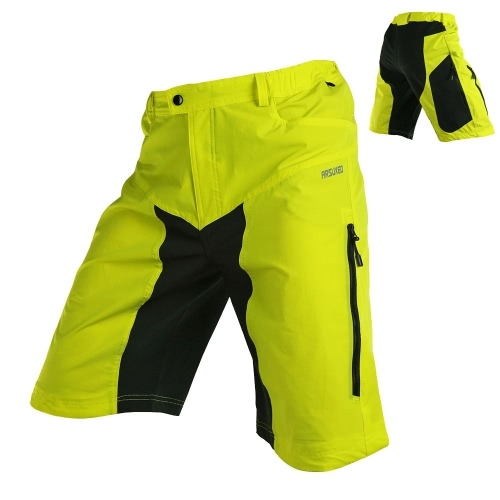 It is waterproof and wear-resistant, perfect for anyone who loves cycling. 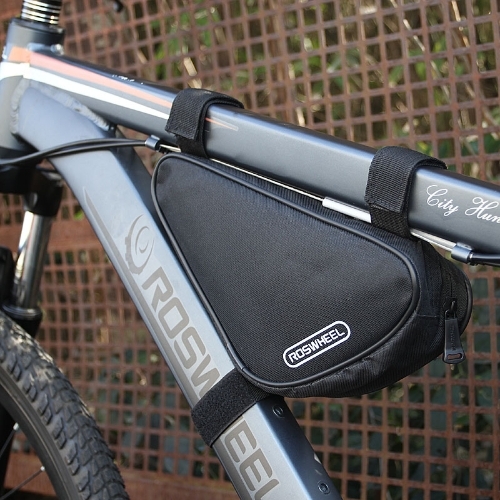 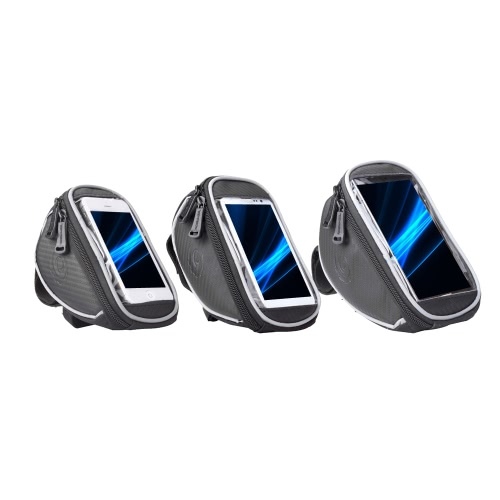 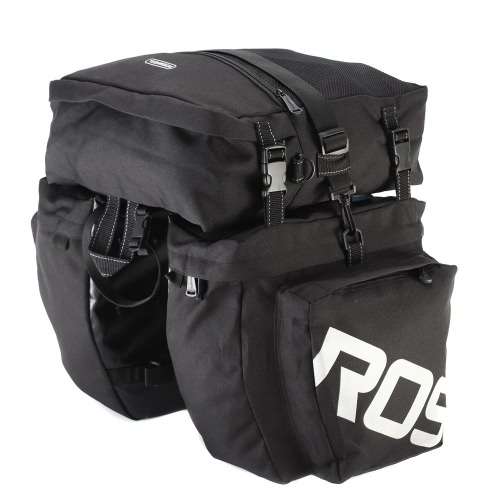 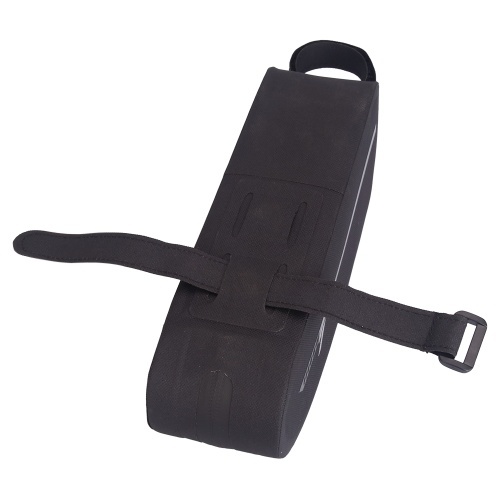 Top tube bag for easy access to contents while riding. 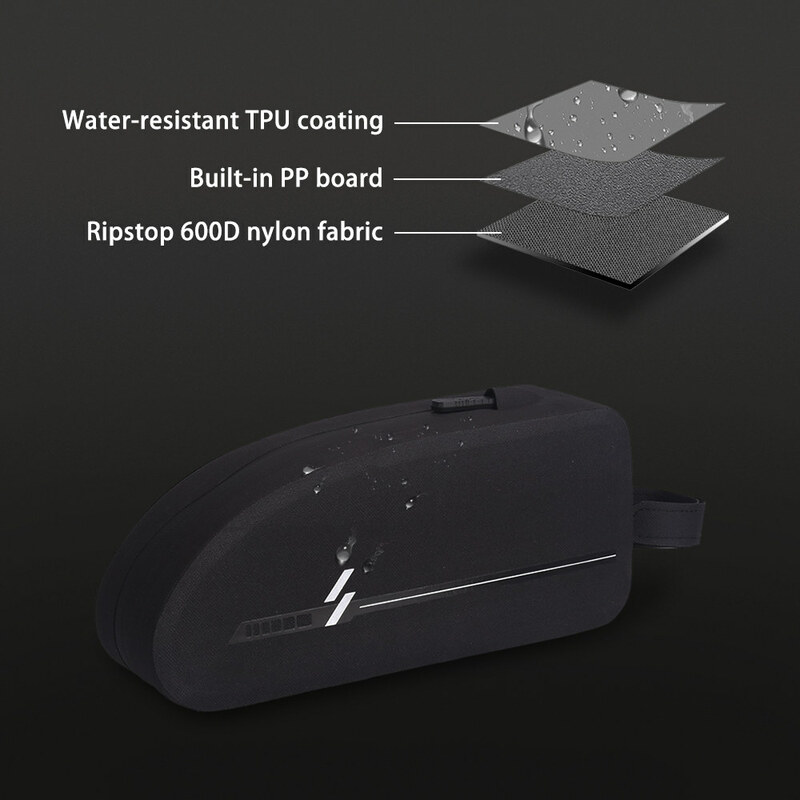 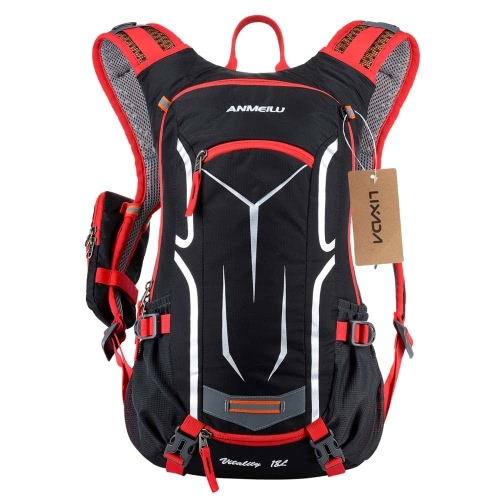 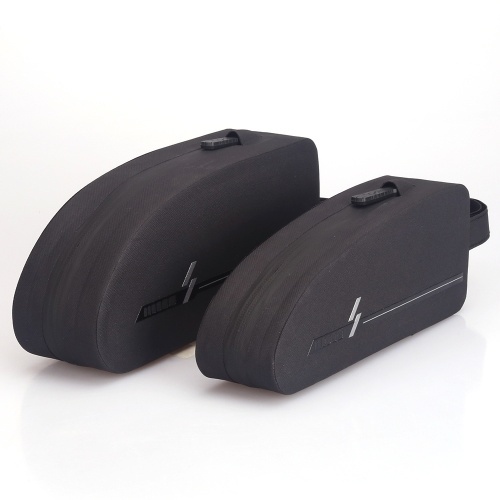 Hard-wearing 600D nylon material with waterproof TPU coating. 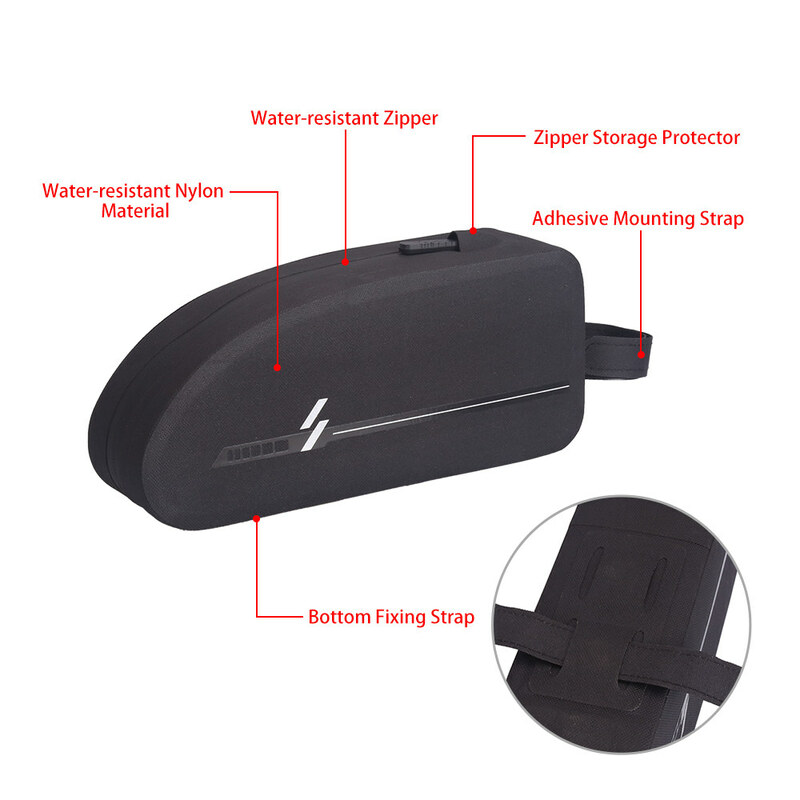 Waterproof zipper keeps your items safe and dry. 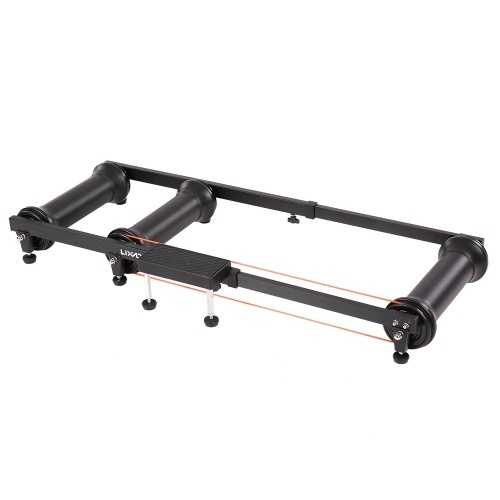 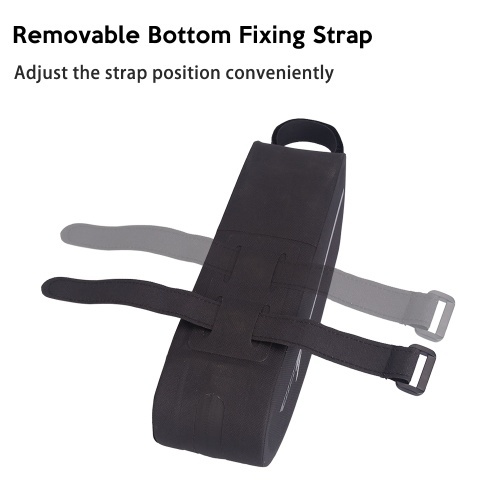 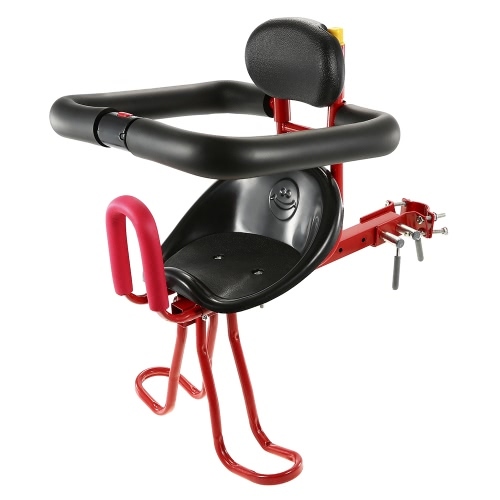 Adjustable adhesive fastener strap for easy installation. 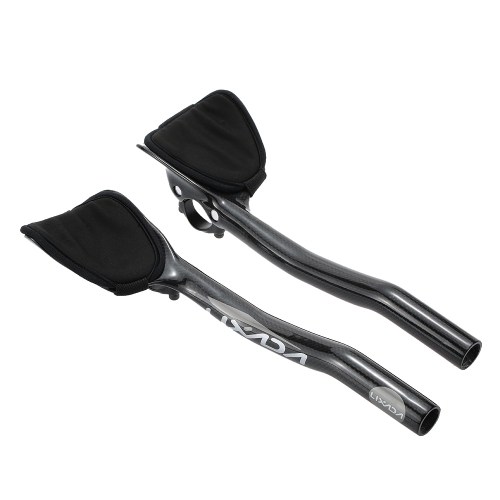 Streamlined shape to avoid leg contact.